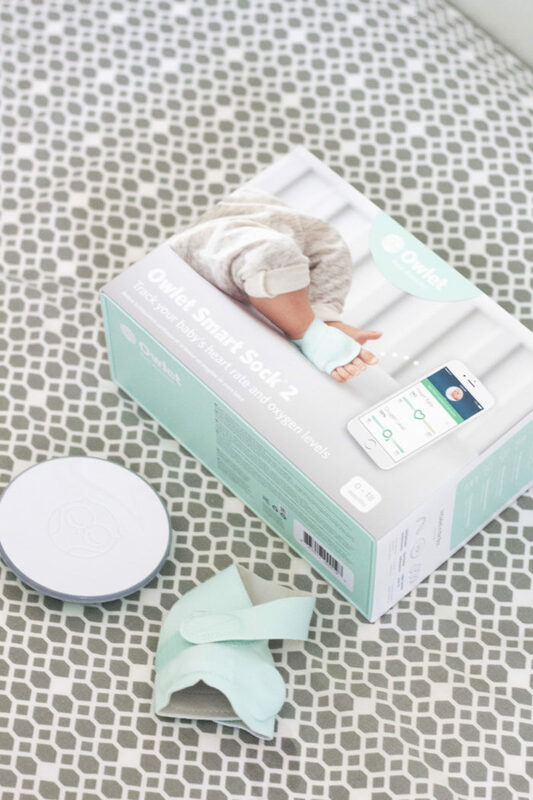 Owlet Smart Sock 2 can Give Parents Peace of Mind! 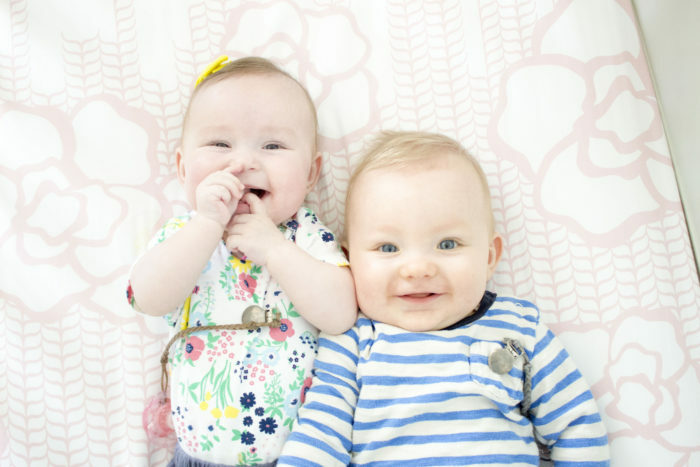 My babies’ health and wellbeing is the most important thing to me in this world! I’m constantly thinking about their best interest and how to protect them in every aspect of their little lives. 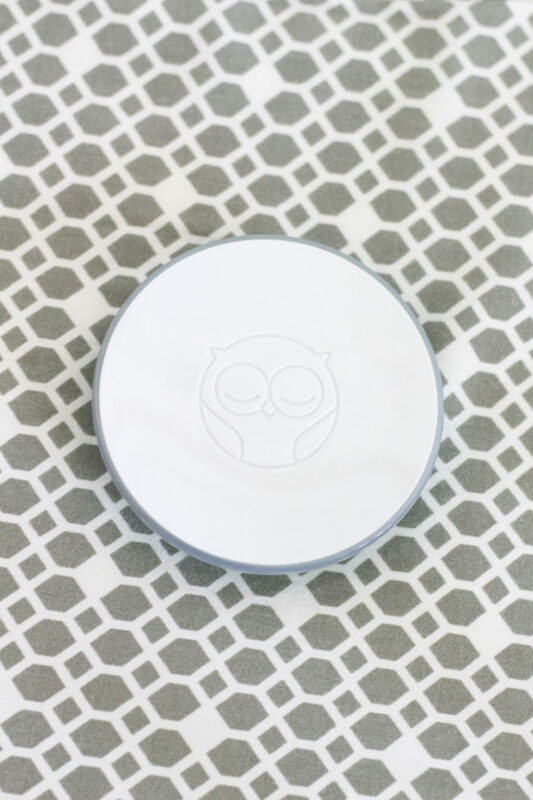 I still remember when I first heard about Owlet. I was sitting at a blogger event in Provo, Utah at a BBQ joint. I thought it was brilliant then and I think it’s brilliant now! 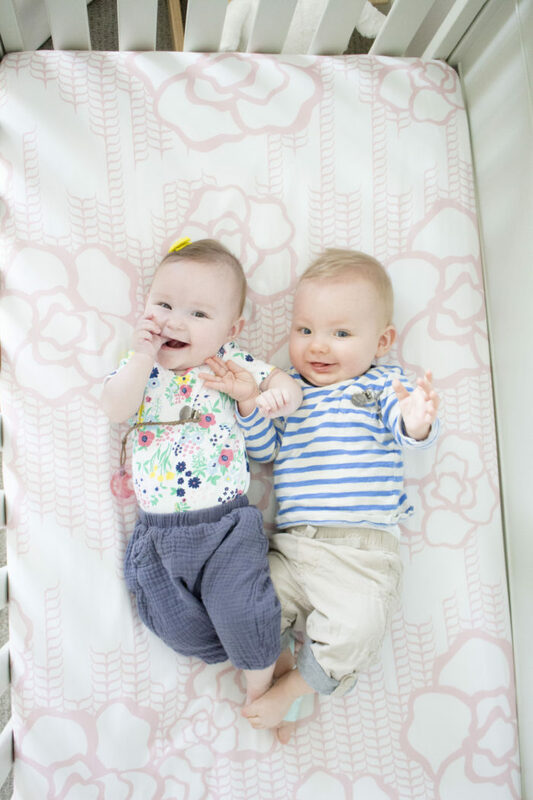 Our twins had to be in the NICU for 5 weeks where they had wires connected to their bodies to constantly measure their heart rate and their oxygen levels. Tyler and I were so nervous to bring them home because we were so used to being able to easily look at those monitors to ensure they were doing well. This is where the Owlet came in. 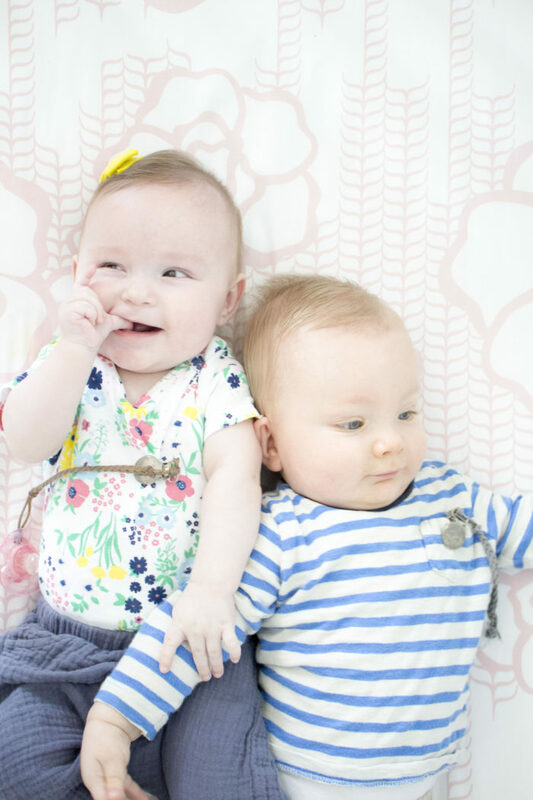 We were so relieved to be able to track their hear rate and oxygen levels from home so easily. Owlet has come out with a brand new product, the Owlet Smart Sock 2. 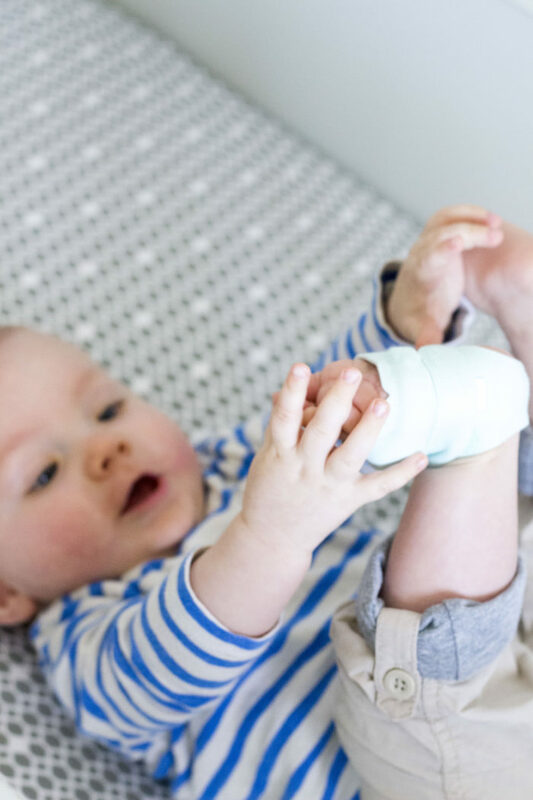 It’s the most accurate and reliable version of the Owlet Smart sock yet as a result of parent feedback and continued investment in product design. Coming from someone who has both the previous version, as well as the Smart Sock 2, this new sock fits a lot better and I can tell that it is more comfortable on the babies’ feet. 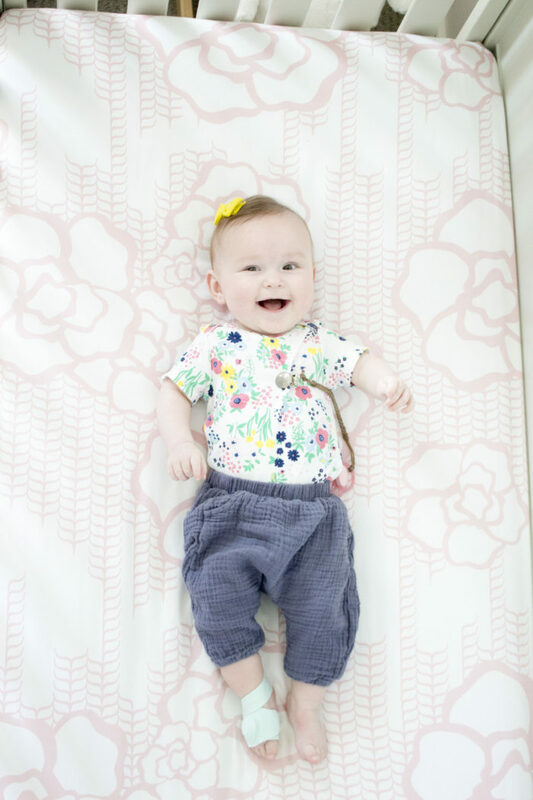 Owlet is designed to notify you if your baby’s heart rate or oxygen levels fall outside of the preset zones. 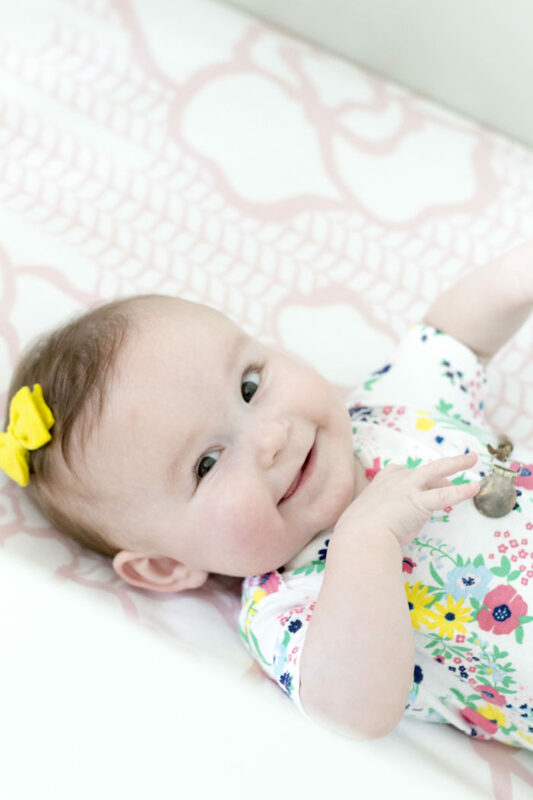 It’s a great baby shower gift for others (or yourself) because it helps provide peace of mind to parents which is the greatest gift you can give. 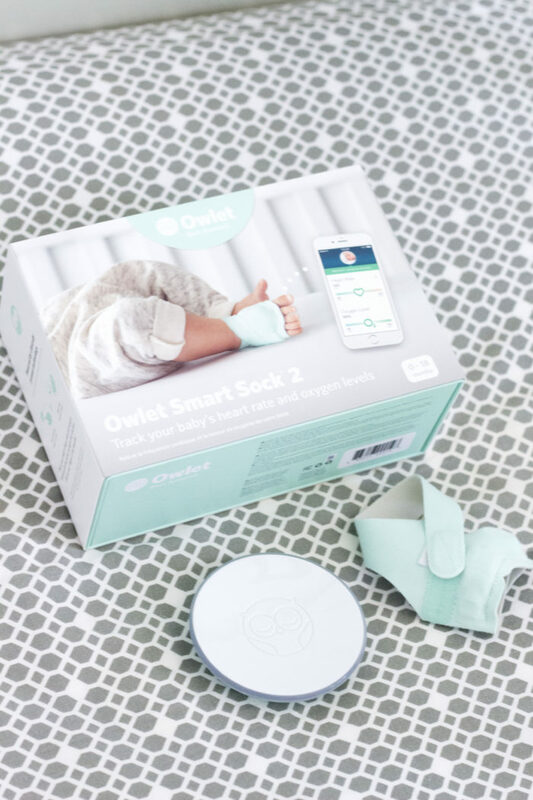 The Owlet Smart Sock 2 is now available to purchase at OwletCare.com! I think you will truly see the value in purchasing one for yourself or for your loved ones. Our children are the most important things we have and I’m so grateful for this modern technology that helps me to take care of them so well. 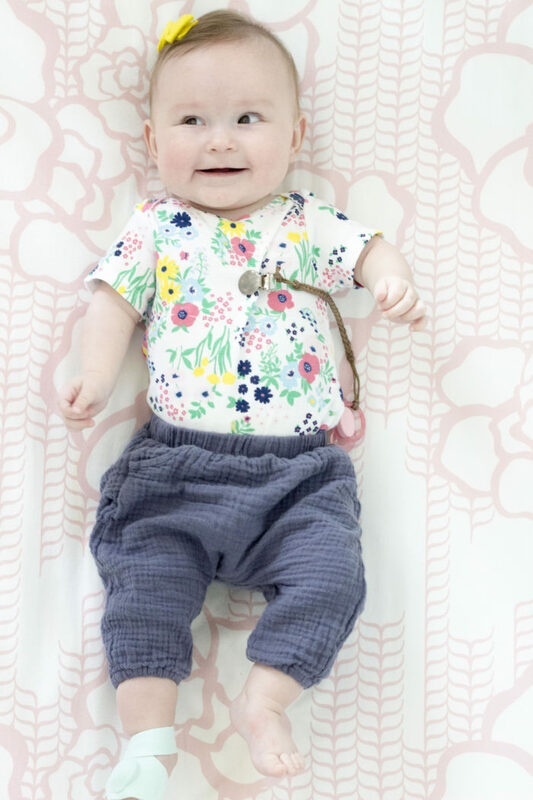 This post is sponsored by Owlet, a brand I love and use. All opinions are my own. Thank you for supporting the wonderful brands that support A Slice of Style! Previous Post: « Favorite Things: The Best Chocolate Chip Cookies in the World!